This BarCraft glass carafe is finished with a elegant lustre finish and has a capacity of 250ml, ideal for serving a couple of glasses of wine on the table. 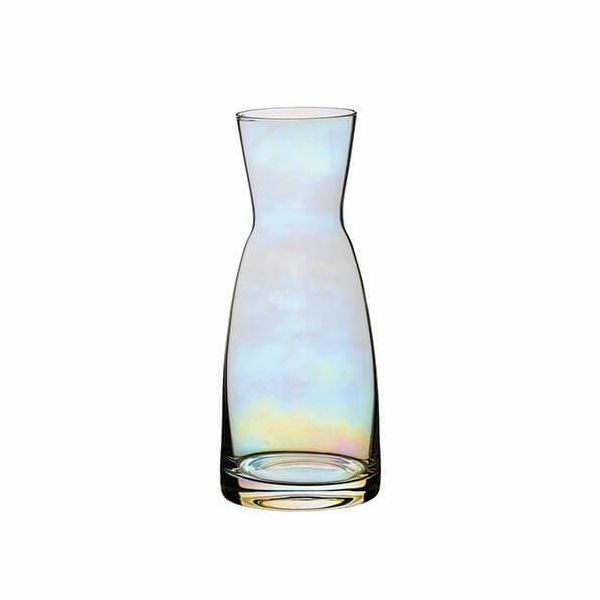 The glass carafe is ideal for red, white or rose wine as is also ideal for serving wine in the garden. 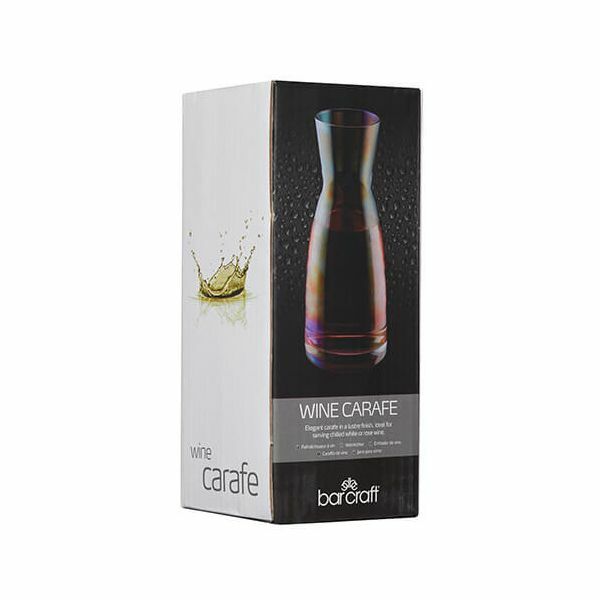 The glass carafe makes a great gift for friends and family, especially for a wine lover.